CMH Mazda Umhlanga is proud to inform you that we have a new home! Our new home has state of the art facilities for all our customers! 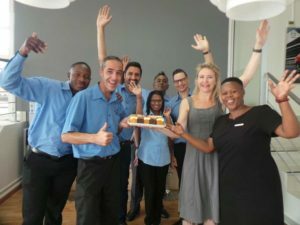 We are now situated at 06 Sunset Crescent, Umhlanga Ridge, in the heart of Umhlanga and conveniently next to The Crescent Shopping Centre. At the head of our dealership we have our Dealer Principal Donna McCulloch who grew up with the motor industry in her blood, she pours her heart and soul into the business ensuring our customers receive only the best experience when walking through our doors. Running a tight ship in our new car sales department is our New Car Sales Manager boasting numerous years of motor industry experience and a team of six impeccable sales executives, you can be rest assured when shopping at CMH Mazda Umhlanga that you are dealing with the best and we leave no stone unturned to provide you with quality service! Along with quality service at new cars, we have a Pre-Owned cars department that brings you excellent pre-loved vehicles with “affordable” as their middle name! Each going through quality reassurance tests and brought to the highest standard for your driving pleasure. Our Sales Manager Kovilan Pillay is no stranger to the game, with 10 years of experiences under his belt him; along with his team bring you reliable vehicles without breaking the bank. If you are looking to sell your vehicle, look no further as CMH Mazda Umhlanga Pre-Owned buys vehicles too! We offer in-house finance on our vehicles with our Finance and Insurance Managers Waldo Kriel and Steffenie Kanni negotiating the best deals our clients could receive. We’re convenience in a package! Once your beautiful vehicle has been purchased and it can be put into the hands of our Service Department to be taken care of to provide you with safe, smooth miles over the years. 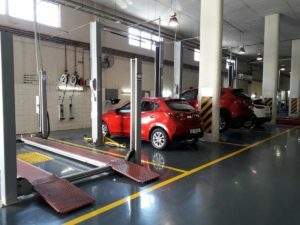 With Mazda’s unbelievable 3yrs/unlimited service plan and warranty, Service Manager Vischal Maharaj and his team of dedicated service advisers and technicians, with our Foreman Zainul Mohammed who was rated 5th in the country for Mazda Technical Knowledge ensure that you get the most life out of your vehicle. 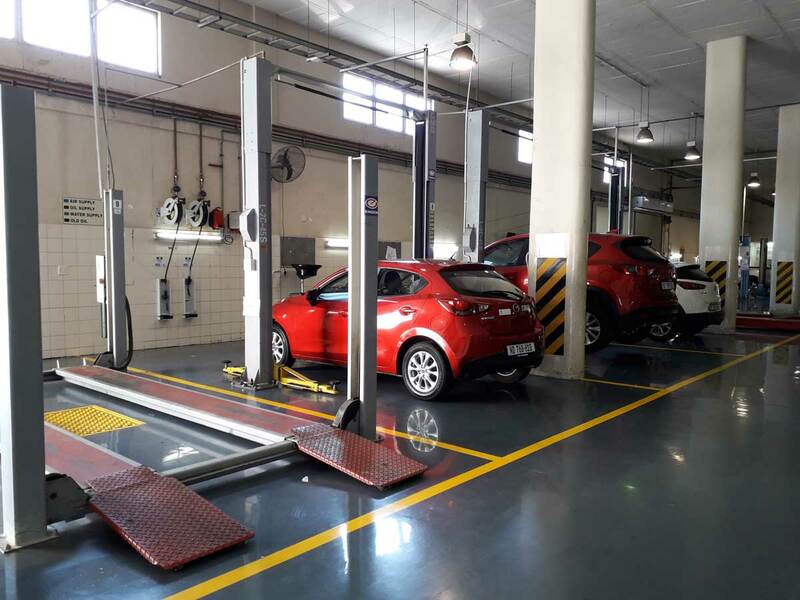 With a state-of-the-art workshop, the latest equipment and a department that was placed 3rd in the CMH Group Awards, you know your vehicle is in the right hands! 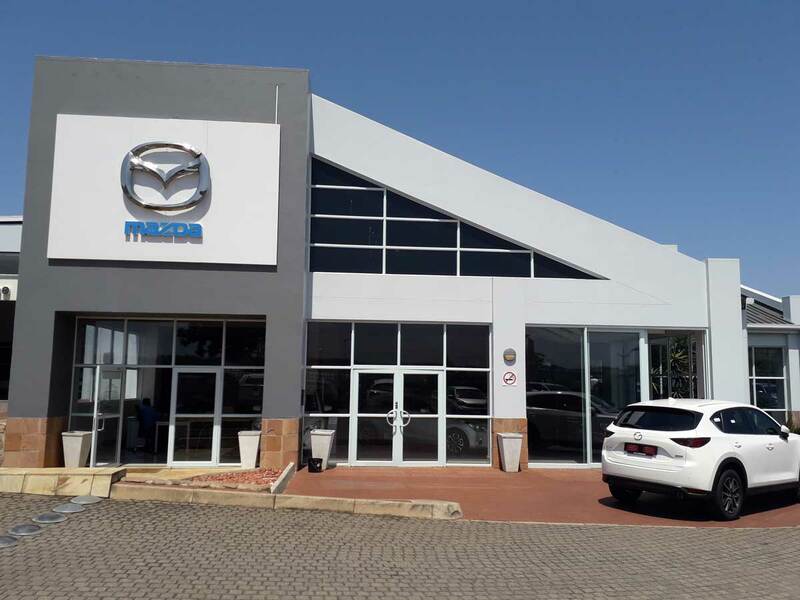 Our Parts department, run by Ayden Naidoo and his OEM trained team are the biggest Mazda parts dealer in KZN and now have a bigger facility to stock more parts for your convenience. Parts fitted in our workshop have a lifetime warranty and what better assurance than that? 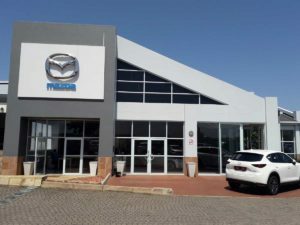 From the purchase of your vehicle, to delivery and then servicing you can have peace of mind that you will have a smooth sailing process at CMH Mazda Umhlanga. 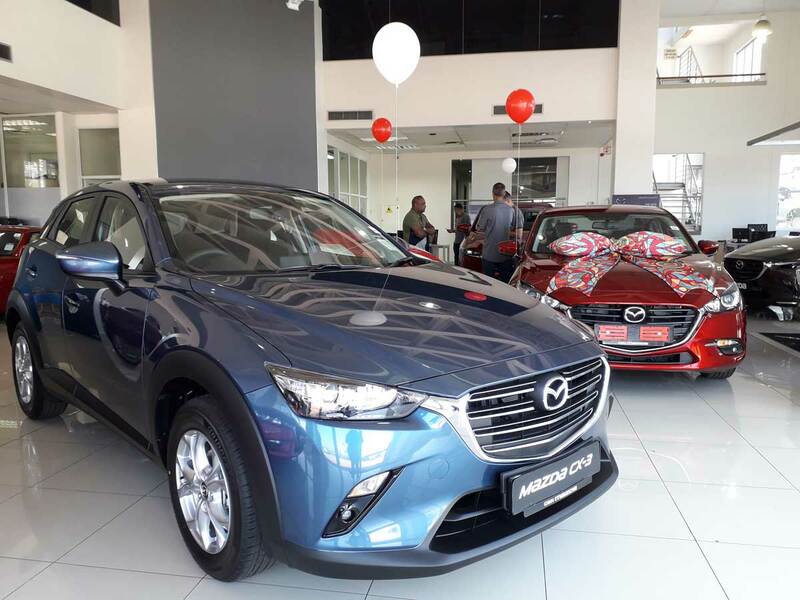 With all this amazing information, come on down to CMH Mazda Umhlanga for the mind-blowing experience of purchasing a vehicle from us!